When you don’t know what you’re talking about, use kids to send your message. That’s what adults upset over Clark County School District’s budget problems have done. When you don’t know what you’re talking about, use the children to send your message. That’s what adults upset over the Clark County School District’s budget problems have done. Ryan was one of six students Wednesday supposedly upset about budget deficits. Be real. 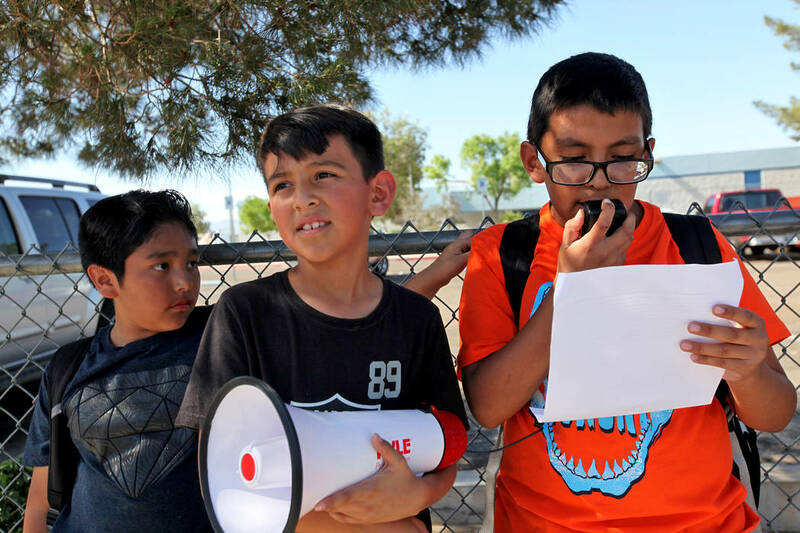 Adults — be they parents, teachers or union officials — turned these kids into media props. Being a cute 10-year-old might draw the cameras, but it doesn’t mean whoever wrote your script knows what they’re talking about. In the short-term, there’s an obvious tension between Ryan’s two statements. 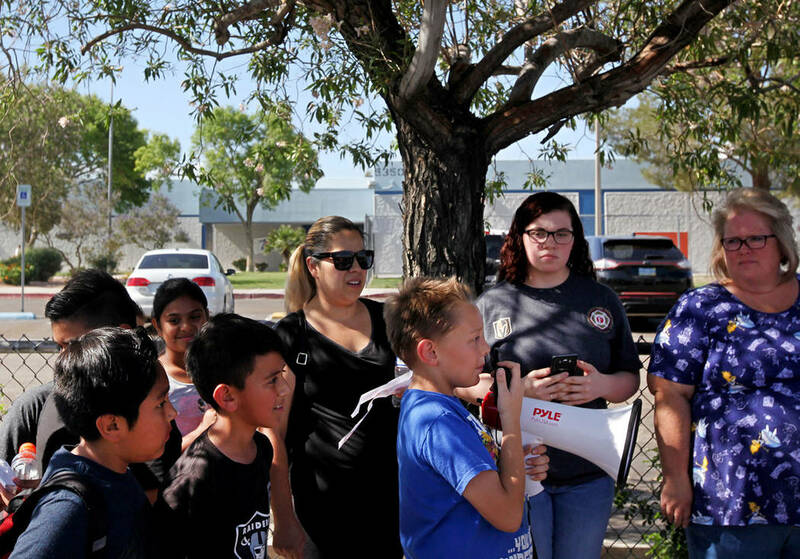 If you pay teachers more, the school district — with limited financial reserves and no ability to raise its own revenue — will have fewer teachers. The $68 million in budget reductions may be only the beginning, too. The district has yet to reach pay agreements with four of its five bargaining units — for the school year that ended Thursday. There’s also a pending $7 million award to support staff employees for work done during the 2012-2015 school years. The district appealed that a year ago. Lose any of these decisions, and schools will have to use next year’s budget to pay employees for work they already did. That will be labeled as another round of cuts, but don’t miss the reality. School budgets will go down, despite record revenues, because the district can’t limit employee pay raises. That’s collective bargaining in action. People assume the district’s labor expenses are set — or, at least, predictable. This makes intuitive sense. A loaf of bread at Walmart costs $2. If you can’t afford the bread because you have only $1.75, the solution is simple. Get a quarter, and you can buy the bread. That’s not how prices work with collective bargaining in Nevada. You go to the teachers union to buy a loaf of bread — in this case teacher pay — and they don’t tell you how much it costs. First, they find out how much you have. Say you have $2.05. That’s enough to buy it, right? Nope. The union says, “Great, the price is now $2.10.” Crisis. You have to spend less somewhere else to come up with the money — producing endless news stories about budget cuts and parents demanding more funding. You go back next week with $2.15. The union, knowing how much you have, raises the price to $2.20. If you don’t want to pay, the dispute will go to an unelected, unaccountable, out-of-state arbitrator. The first thing he’ll look at — per state law — is how much money you have. Do you solve this problem by going to the store with more money — endlessly repeating this cycle — or by going to another store? 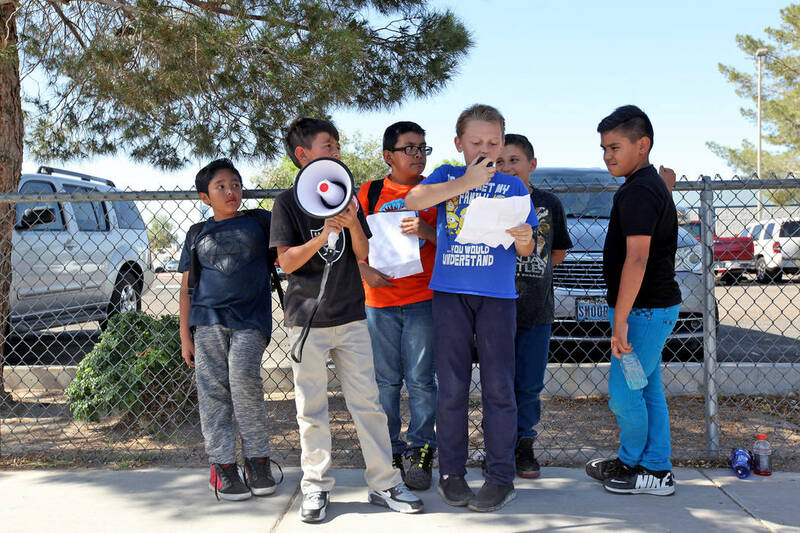 For decades, officials in Nevada and the district have tried to solve this problem by going back to the union with more money only to hear the education establishment complain that the public doesn’t care about education. Teachers now make $46 to $100 an hour in total compensation. 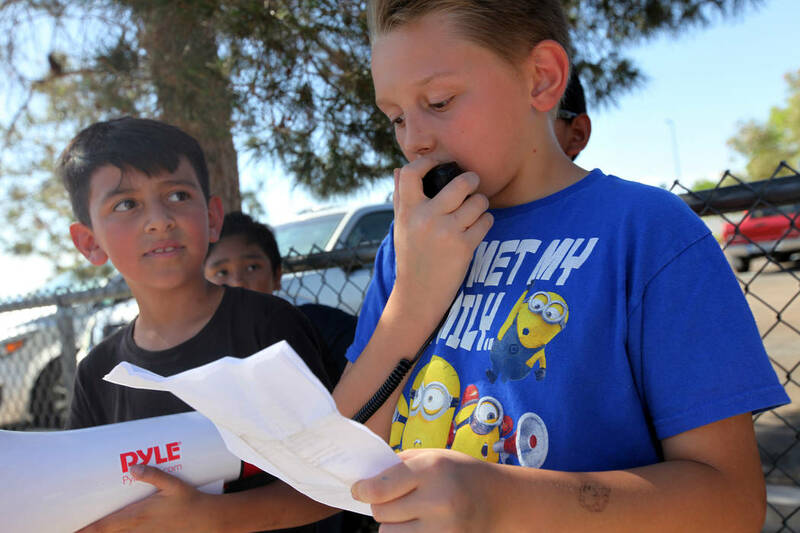 Nevada teachers, in a state with no income tax, have the 18th highest average salary in the country, according to the National Education Association. But the district’s budget is in continuous crisis, because the system itself is the problem. You can never fully fund a school district when its unions always demand just a bit more than you have. It’s also the reason that incoming Superintendent Jesus Jara can’t solve the district’s financial problems. This system is set up at the state level. Rather than expose these problems, the district has started a campaign to increase unrestricted money. If you think that’s a long-term solution, I’ve got a loaf of bread to sell you. How much do you have?